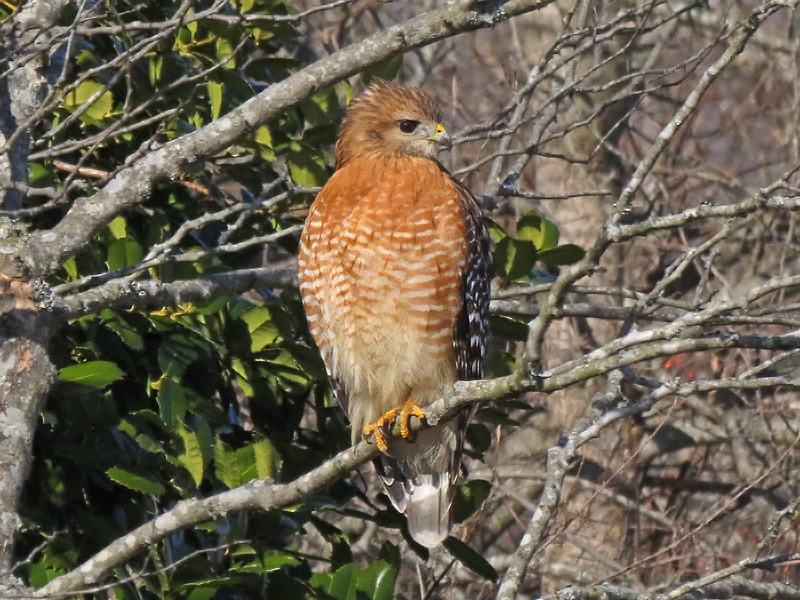 The Broad-Winged Hawk is a small hawk (about the size of a Crow) with brown back and head, a tanned patterned chest, a white tail banding about as wide as the black, and with white wing linings. Its range is southern Canada and eastern half of United States. It winters in Central and South America. It has a habitat of coniferous forests, and groves often near water and/or clearings. It feeds on small mammals, amphibians, reptiles, and birds. It hunts small prey from a perch in the woods. 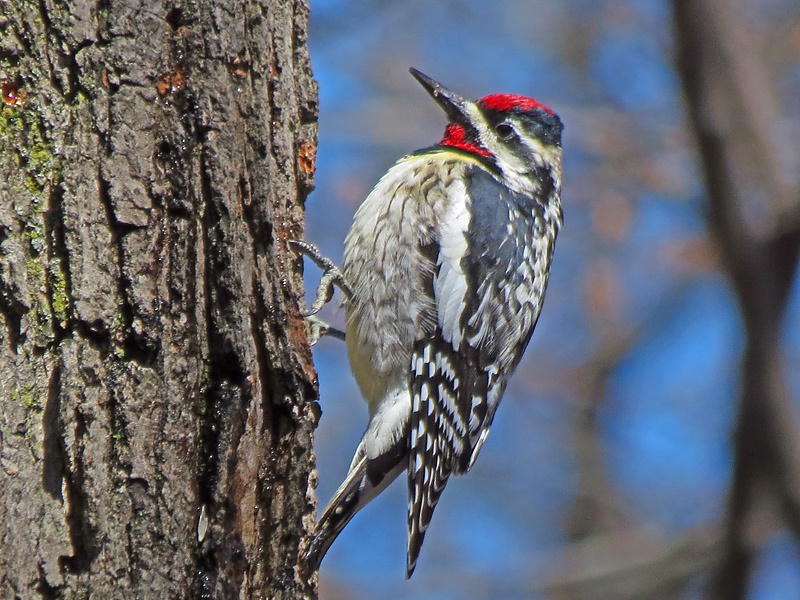 The male Yellow-Breasted Sapsucker is patterned dark gray above and light gray below with a distinctive white wing patch, and with a red forehead and throat patches. 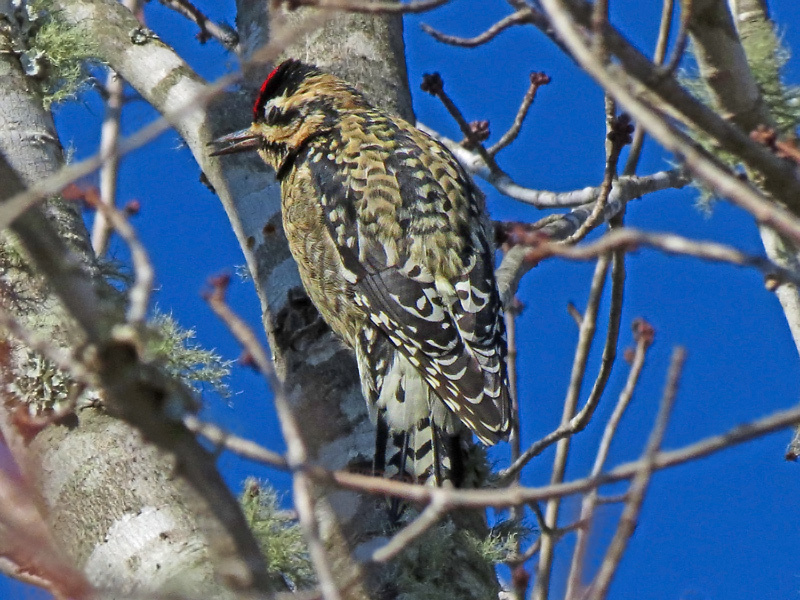 The female is similar to the male except it has only the forehead red patch and the upper and under has a light brown tint. 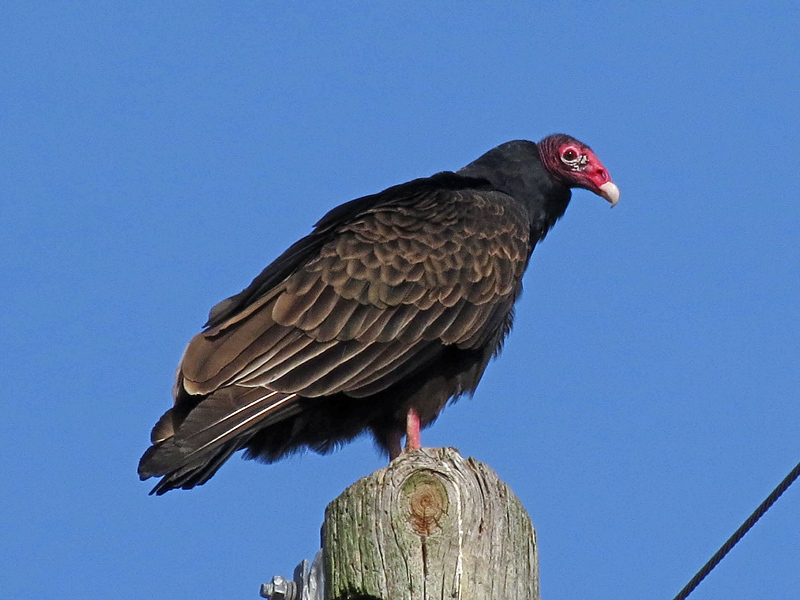 The immature has no or slight red patch and may have no or slight brown tint. It has a range of Canada to the Southern Appalachians. 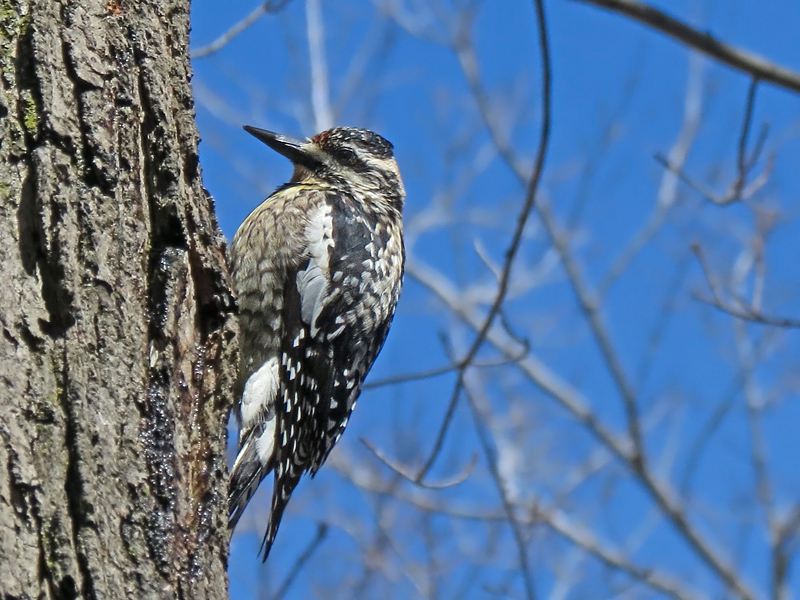 It has a habitat of woodlands, aspen groves, orchards, and other trees. It feeds on insects, tree sap, berries, and fruit. Sapsuckers drill orderly rows of small holes in trees for sap, and visit them periodically to obtain sap. 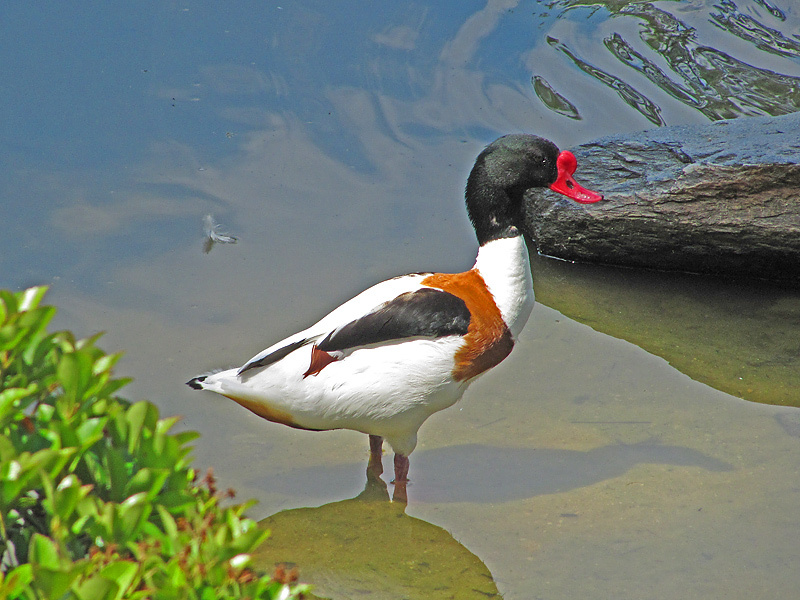 The Common Shelduck was photographed in Duke Gardens at Durham, North Carolina. The Common Shelduck is black and white with a reddish chest band, a dark green head, and the drake has a knob on its red bill. It has a range of Europe and Asia. It has a habitat of mudflats, saline and brackish lakes, and fresh water rivers or marches. It has a diet of salt-water mollusks, insects, worms, seeds, and small fish. 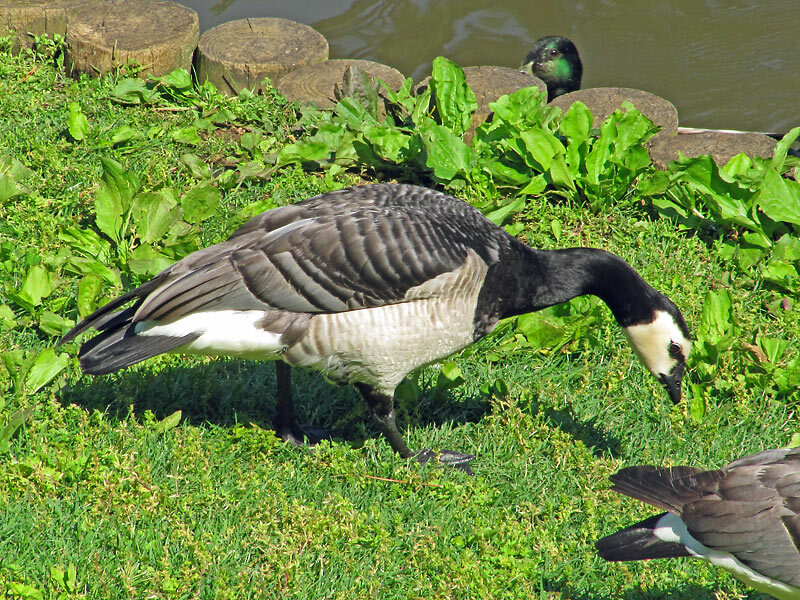 This Barnacle Goose was photographed at the Sarah P. Duke University Gardens in Durham, North Carolina. The Barnacle Goose is a small black and white goose with a black neck to the waterline, and a white face. It is heavily scalloped above. It is from the Arctic Coasts of Greenland and Siberia (it may occasionally reach northeastern North America), but it is considered an aviary bird. Its habitat is mainly salt bays, lakes, estuaries, and tundra. It eats stems and roots of grasses, seeds, berries, and aquatic plants. 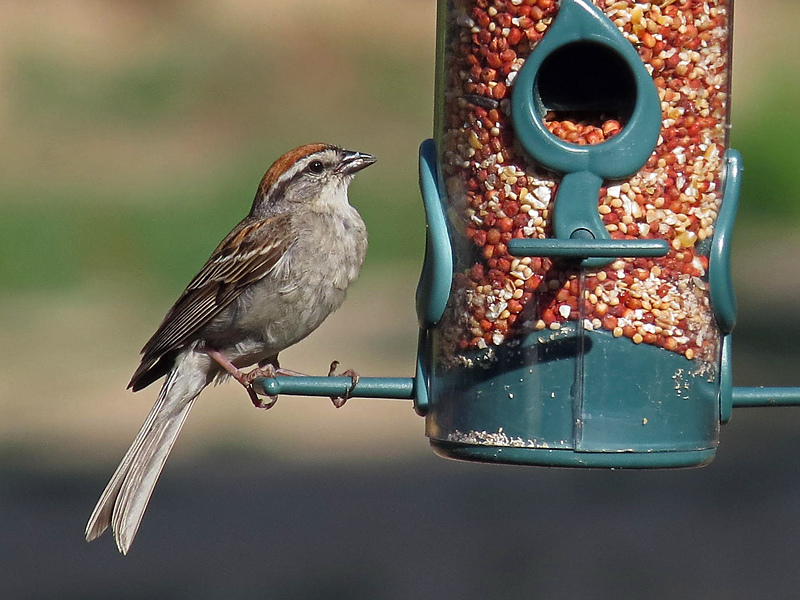 The Chipping Sparrow is a small gray-breasted sparrow with a bright rufous cap, a black line through the eye, and a white line over it. A gray rump usually can distinguish it, if it can be seen. The sexes are similar. It has a range over Canada, and the United States to Nicaragua. It habitats open woods, conifers, orchards, farms, and towns. The diet is mostly insects and seeds. 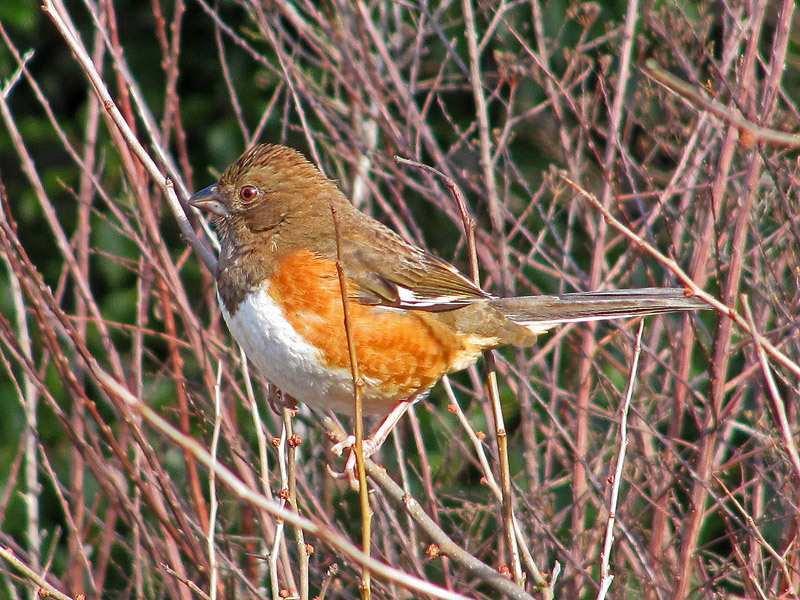 The male Rufous-Sided Towhee has a black chest, head, and back with rufous sides and a white belly. The female is similar to the male except for being brown where the male is black. It has a white streaked pattern in the wings and tail. It is smaller and more slender than a Robin. It has a red eye. It has a range in the eastern half of the United States. It has a habitat in open woods, undergrowth, and bushy edges. 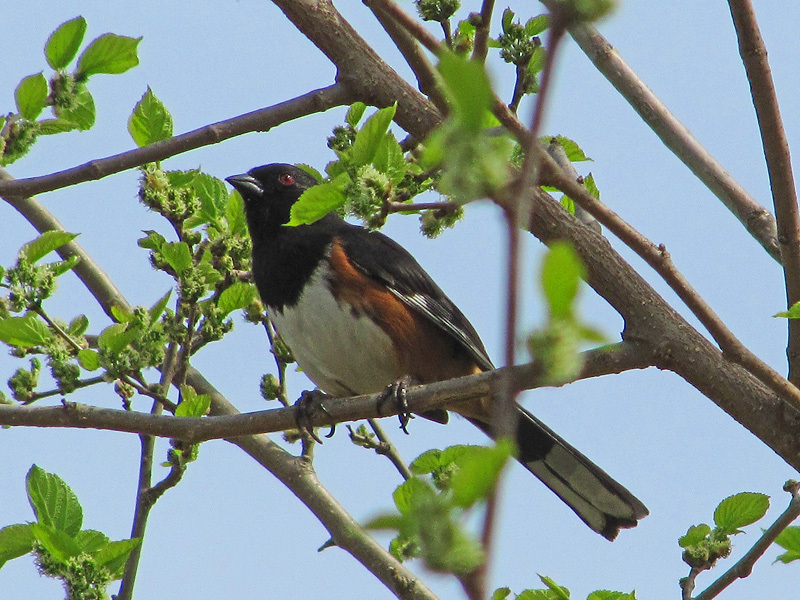 It is a secretive bird that is found industrially scratching in the leaf litter under dense thickets. It feeds mostly on insects, seeds, and berries.